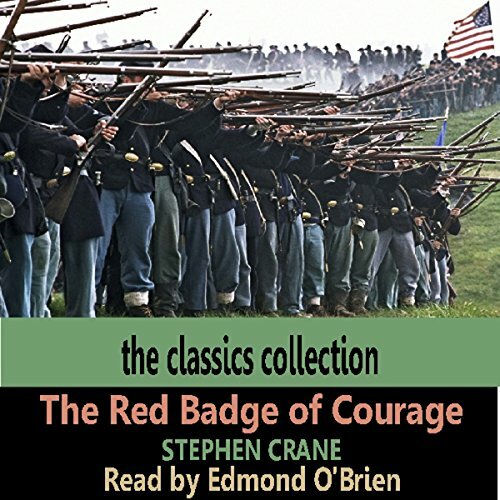 Showing results by narrator "Edmond O'Brien"
Edmond O'Brien reads the 1895 war novel by Stephen Crane. Considered one of the most influential works in American literature it features a young recruit in the American Civil War who is faced by the cruelty of war. 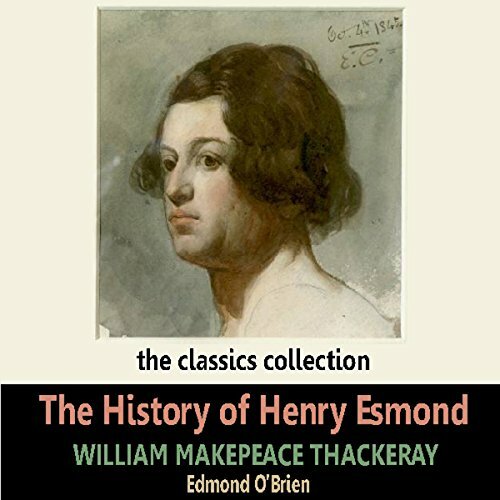 The History of Henry Esmond tells the story of the early life of Henry Esmond, a colonel in the service of Queen Anne of England. A typical example of Victorian historical novels, Thackeray's work of historical fiction tells its tale against the backdrop of late 17th- and early 18th-century England — specifically, major events surrounding the English Restoration — and utilizes characters both real (but dramatized) and imagined.